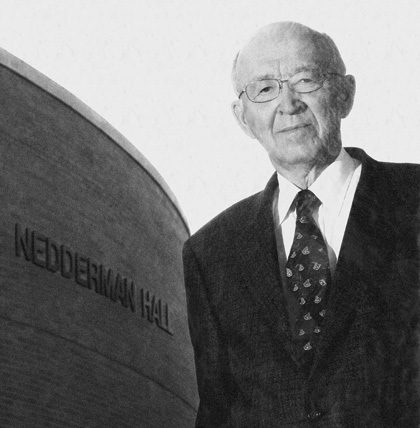 A building, a street and a recognition society bear his name, but former President Wendell Nedderman says he'd rather people remember him as a man of principle. Many UT Arlington courses require students to perform community service. For those who enroll, it can be a life-changing experience. Using their UT Arlington degrees as a foundation, the Ponce siblings fashioned successful careers in law, teaching, computing, engineering and journalism. 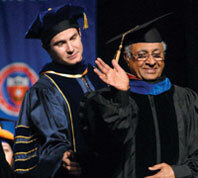 Copyright © 2007 UT Arlington Magazine. All rights reserved.